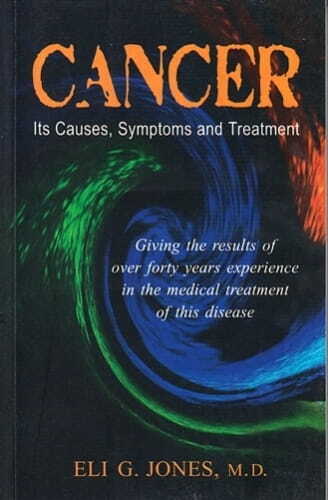 'The treatment of cancer requires more skill than any other disease with which we are acquainted. Cancer is a 'Foeman worthy of any man's steel'. Any physician who is afraid of it will never succeed in curing the disease. There are doctors who are called specialists in cancer, who are only able to diagnose a case of cancer now and then, and then suggest an operation or give a gloomy prognosis. A true specialist of any disease, or region, must be a man who cannot only diagnose the difficulty when he sees it, but also be able to treat it successfully by medicine'. Eli G Jones, M.D.